Prior to joining EveryoneTalks Jessica was the Director of Online Reviews and Strategic Account Management at Focus Pointe Global. 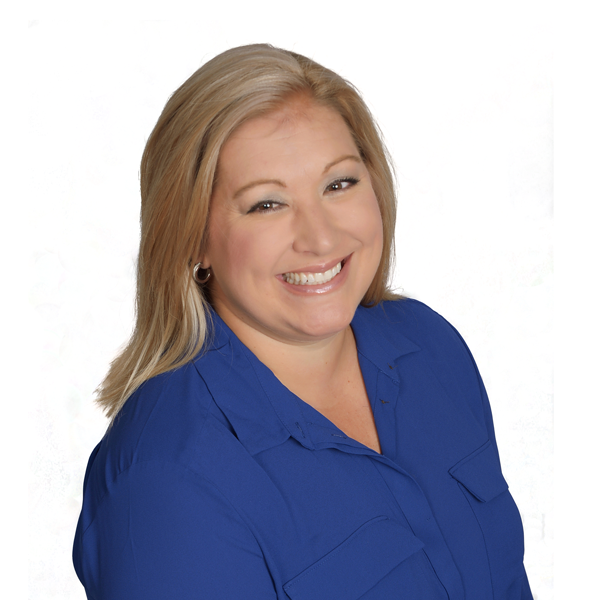 Jessica has been in active in the American Marketing Association, Insights Association, Shoptalk and Shop.org. Jessica graduated from the University of Missouri-Columbia with a degree in Consumer and Family Economics. Jessica lives in St. Louis, MO where you can find her being an aunt to her 8 nieces and nephew. She is an avid fan of the Cardinals, Blues, and Mizzou Tigers.